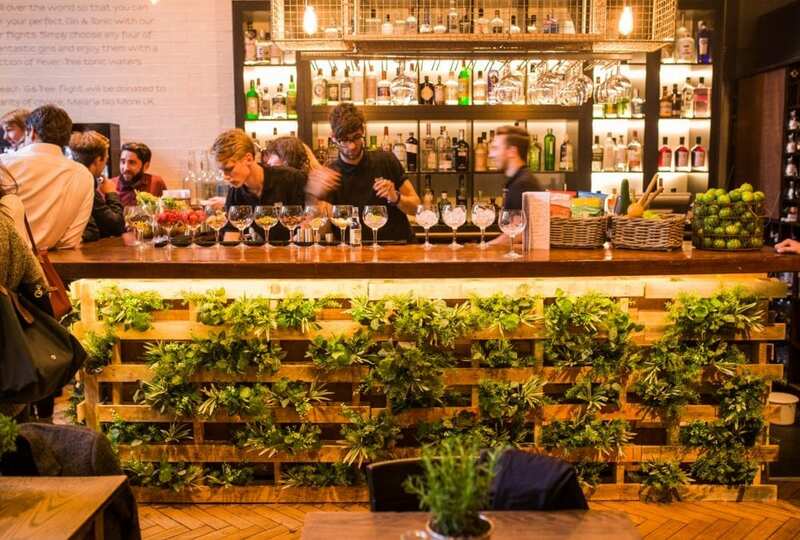 The Luxury tonic maker Fever-Tree, following their extraordinary gin (and tonic) event in Chelsea Physic Garden last year, Fever-Tree have a pop up bar for six weeks (open just in time for World Gin Day), in the corner of Hoxton Square in North London between 12th June and 26th July. There are 160 plus gins available – all with recommended tonic and garnish. They will also be hosting a series of gin-themed master classes hosted by some of the UK’s finest artisanal gin brands.